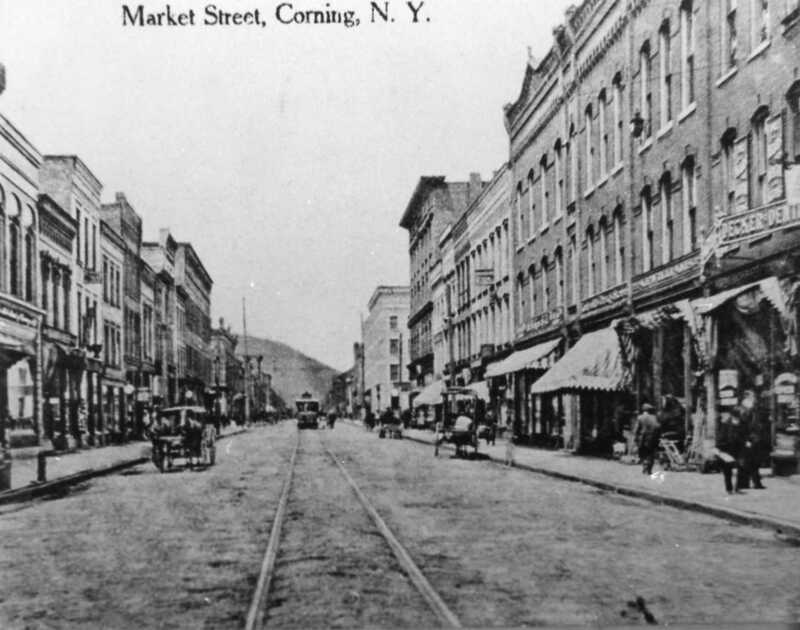 March 30, 2018 March 30, 2018 Linda Reimer Baron Steuben Hotel, Corning, Corning NY, Local History, Market Street, New York State History, Public Library, Southeast Steuben County Library, Southern Tier. Our first photo for this week is of a postcard that shows Market Street in the days of old! I’m guessing the photo was taken in the horse and buggy days of the early Twentieth Century. If you know anything about the postcard or the history of Market Street that you’d like to share – let us know! Our second photo of Market Street appears to have been taken in the thirties. 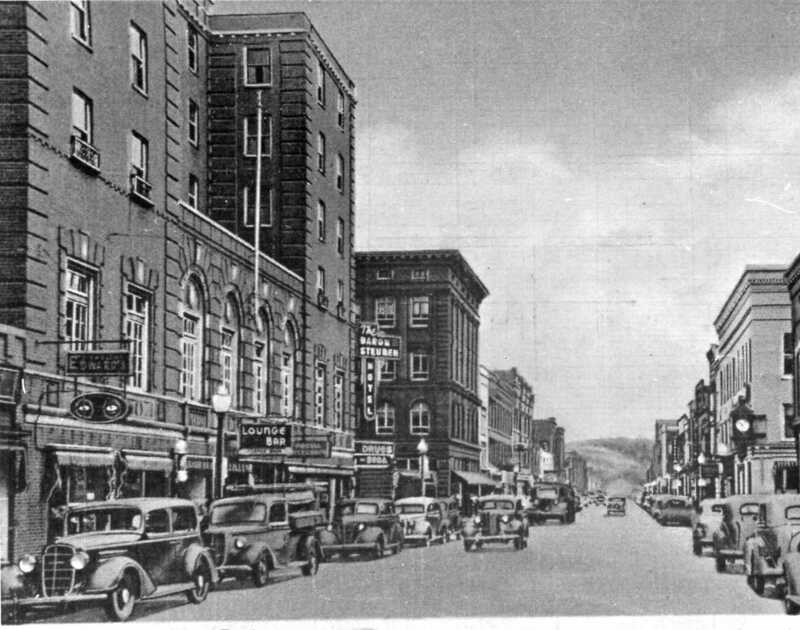 What a cool view of Market Street looking eastward toward the intersection of Market Street and Pine. And I love the Baron Steuben Hotel sign! My relative Margaret (Carlson) Swanson was a chef at the hotel! Her husband, Martin, was the head chef there for some time! Margaret was born in 1915 and died in 2006 so I am unsure what years she was there but I would love to learn more about here! Thank you for posting about this hotel!